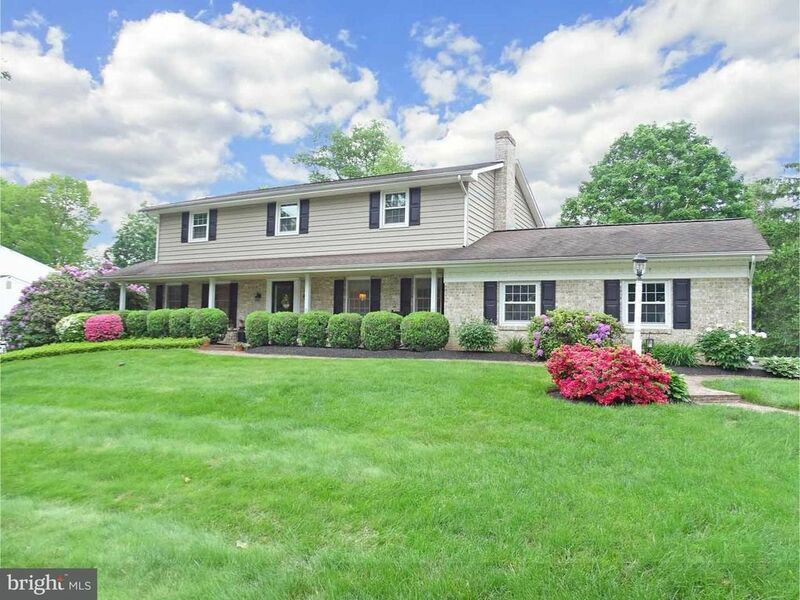 Move-In Ready Colonial is ideally located on a lush, mature lot on quiet street. Handsome curb appeal features brick and vinyl facade, brick walkway, covered porch entry, and 2-car side-entry garage. This expanded Shrenk-built quality home boasts updated kitchen and baths, hardwood floors throughout, stone fireplace, screened porch, brick patio, and spacious bedrooms. Worth mentioning: new vinyl siding (2013), newer windows (2013), high-efficiency heat pump (2007). Showings by appointment only, no open house scheduled.